If I had to describe my time at NTU in three words I would say: Fun, friends, farming. I chose this course because of the facilities, location, reputation and ability to gain additional qualifications such as in the safe use of pesticides or telehandlers. The course is a mix of practical and theory - not just farming! The particular modules that I enjoy the most are the Grassland Management and the Environment and Countryside Management modules. I also spent two weeks on a dairy farm which was very good as prior to the placement I disliked dairy and never would have given it a go. The additional English lessons have been very helpful to me and have helped me achieve a high assignment quality. It took me no time at all to settle in to Brackenhurst and I was responsible for helping to set up Brack YFC (Young Farmers Club). The course tutors are very good and attentive, with great lesson structures, trips and speakers relevant to the course. They also have a great passion for agriculture and educating. 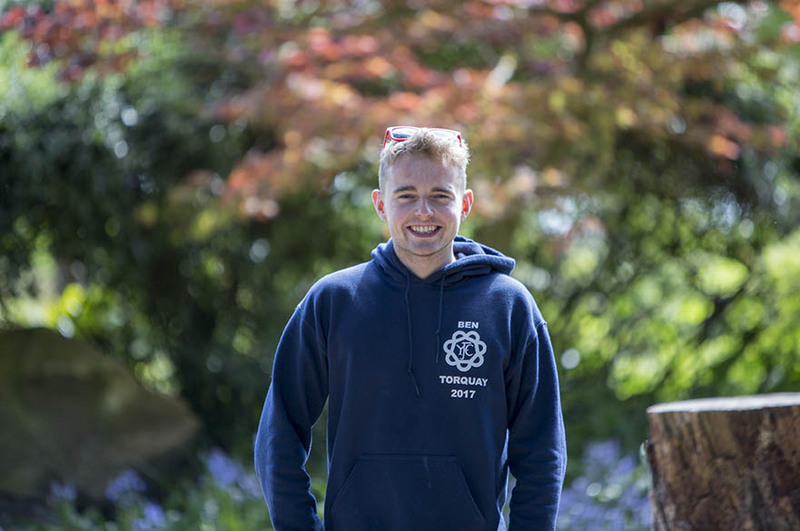 I chose Brackenhurst over other courses because I wanted to advance my knowledge in agriculture so I could improve my job title at work and gain more responsibility to become a key member of the team. In terms of a career I would like to be a Farm Manager or Estates Manager.